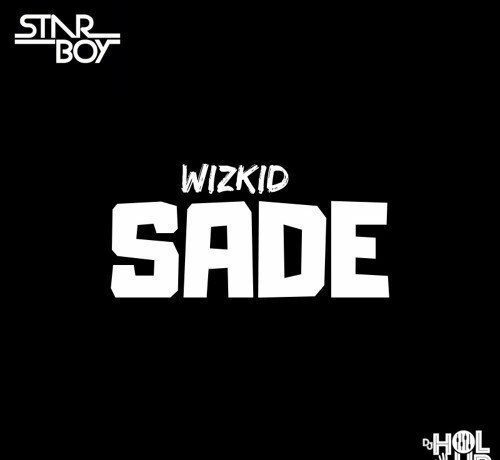 Catch up on this new number from the Starboy – Sade out now! Africa’s biggest music star Wizkid decides to give fans a surprise single ‘Sade‘ to rock their playlist. The tune was made for release last year but didn’t get released eventually. Just barely a week after the release of ‘Gucci Snake’ with Slimcase the Starboy strikes back. The new song is upbeat with no dull moment. Listen to Wizkid – Sade below. Enjoy the sound and share!